I’m always thrilled to see my images in print, no matter how big or how small or the location where it’s placed. It’s just really nice to hold a photograph. 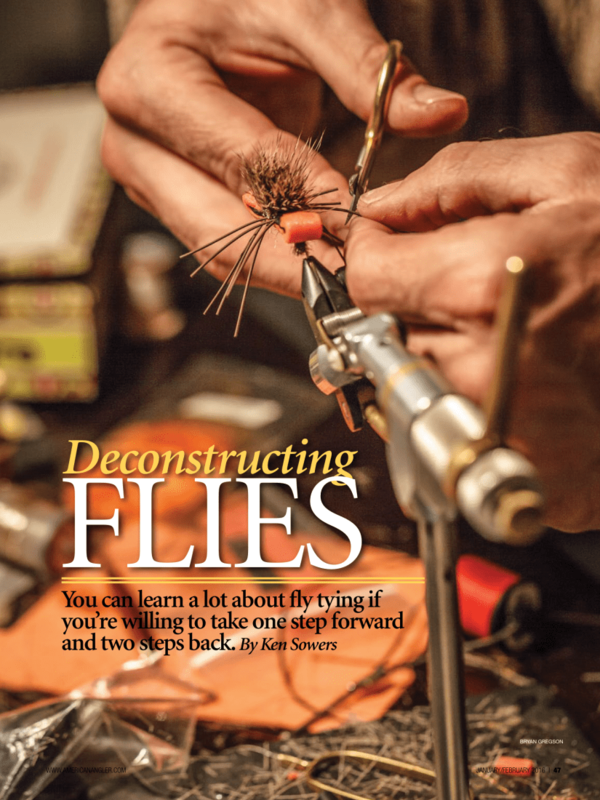 I had a few images make it into the American Angler January/February 2016 issue. 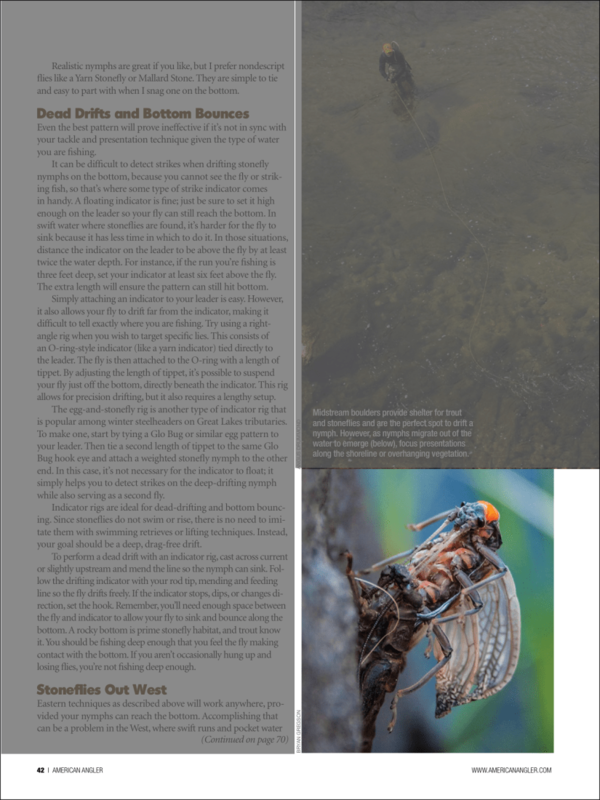 TroutHunter Henry’s Fork River guide, Brad Miller, was shot here spinning up one of his monster Salmonflies for the upcoming big bug season. It’s certainly a staple in my box. Head down to your local shop to get your copy today, or better yet, sign up for a yearly subscription.